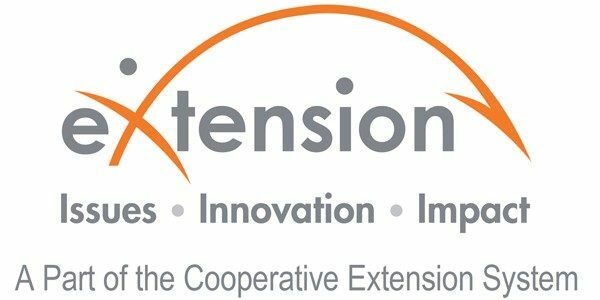 The City of Alexandria office of Virginia Cooperative Extension is your local connection to Virginia's land-grant universities, Virginia Tech and Virginia State University. Through educational programs based on research and developed with input from local stakeholders, we help the people of the City of Alexandria improve their lives. 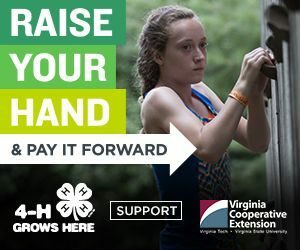 Fairfax, Arlington, and Alexandria (FAA) 4-H Junior Camp is held each summer at the Northern Virginia 4-H Educational Center . Camp is open to youth age 9-13 (Must be 9 years old by Sept. 30, 2018). The camp fee includes transportation from camp, meals and lodging for five days and four nights, a camp T-shirt, and class supplies. Campers have the opportunity to pick their roommates if they like, and are then placed in a room with campers of similar age. Each morning, campers attend three different activities from options that include activities such as fishing, archery, horseback riding, or a ropes challenge course, plus much more. Lunch is followed by free recreation and swim time, and every evening campers enjoy a campfire, snack, and an evening program. 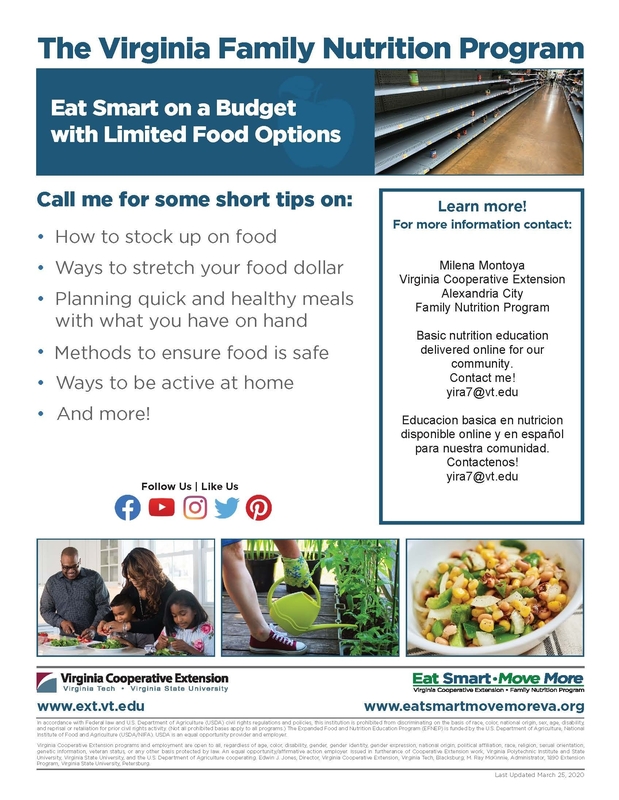 For more information please contact the Alexandria Cooperative Extension Office. Week 1: The 4-H Slimy, Gooey, Gross Science Camp involves fun, hands-on activities that teach basic science principles. We’ll explore slimy, gooey, gross science while conducting all kinds of icky, sticky experiments! Get ready to be playing in some slimy, yucky science fun. Week 2: The 4-H Food Frenzy Cooking Camp is all about food, food, and more food! Activities into 4-H Food Challenge, campfire cooking, food art, and much more! 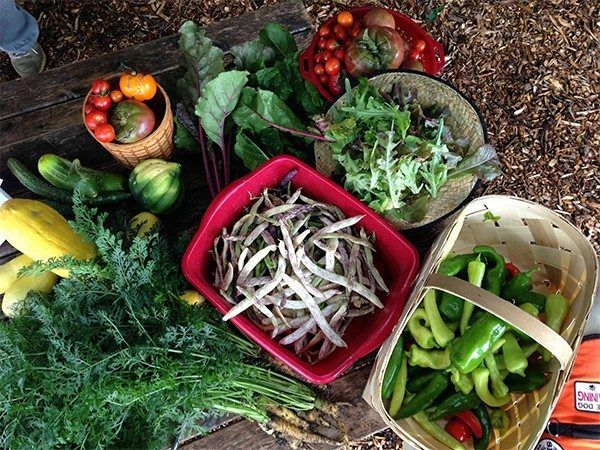 This camp is perfect for chefs of any age. Week 3: The 4-H Planet Energy Camp is all about the powers of light, motion, and heat energy. We’ll be launching a solar balloon, working with magnetism, experiencing solar energy, learning more about nature, and conducting energizing hands-on experiments! Registration for the Fairfax Arlington Alexandria (FAA) 4-H Junior and Summer Day Camps are currently being accepted.